Walking under the tall tree canopy, I hear that sound again. Like the short bark of a small dog. The trails of the Municipal Forest in the mountain town of Atenas, Costa Rica are close to two neighborhoods, so it is possible it is a dog. But up in the trees? Around the next bend, I get my answer. 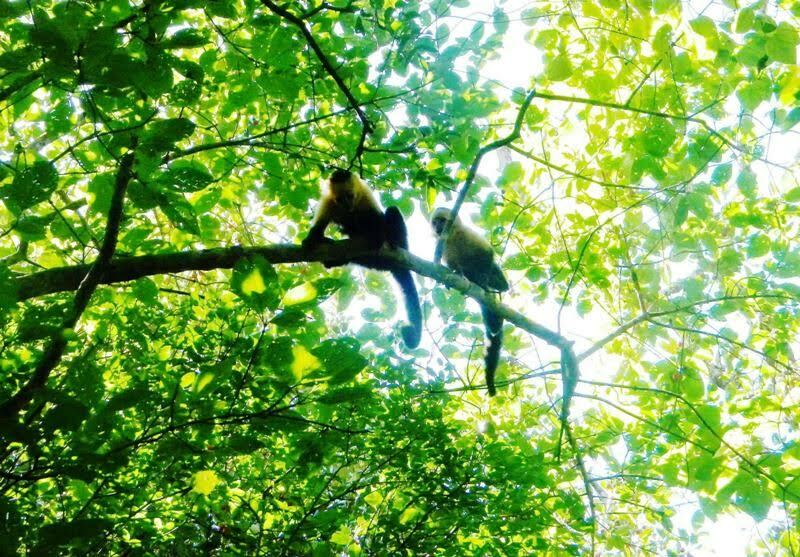 A small troop of white-faced Capuchin monkeys rambles through the treetops. Their leader gives out a short bark alerting the rest to our possible threat from below. We gaze intently at them while they peer back at us. After a few minutes, we apparently aren’t doing anything interesting enough to hold their attention, and the group moves on deeper into the forest. 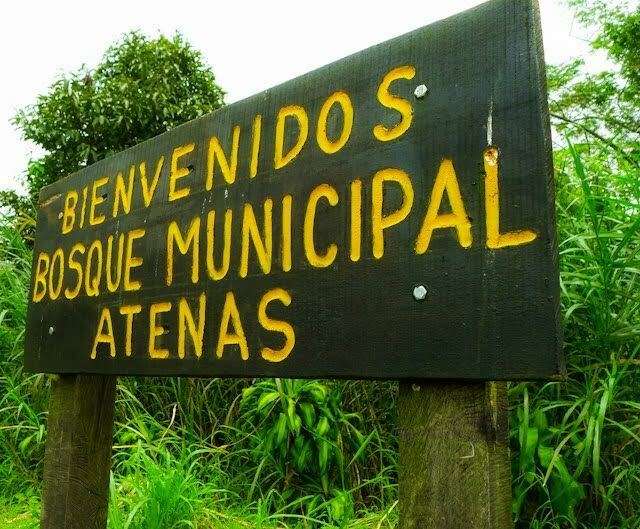 The Atenas Municipal Forest (Bosque Municipal Ateniense), although located near populated areas only a few kilometers from the center of town, holds a surprising variety of animals. At just under 100 acres (40 hectares), the forest protects a small stream and natural springs that supply drinking water for several Atenas communities. A few kilometers of trails follow the stream and are mostly shaded by large trees. This is one of my favorite places to really feel like I’ve gone off “into the woods”, while still being close to town. It’s a great spot for bird watching. Chances are high to see a vivid black and yellow Keel-billed Toucan or a bright Blue-crowned Motmot, in addition to many other tropical birds. Other hikers have posted photos on social media sites of tarantulas, butterflies, toads and snakes they’ve seen on their walks. The nice thing is that you don’t hear road traffic on the trails and there are no mountain bikers or off-road vehicles; only hikers. 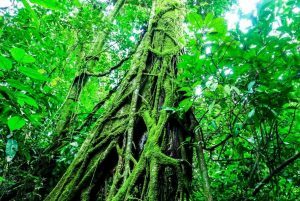 Located off of Route 3 about five kilometers west of downtown Atenas on the way to Orotina, the Atenas Municipal Forest is tucked between the neighborhoods of Barrio Jesus and Alto Monte and coffee plantations. The main entrance is in the small field across from the Alto Monte School on Route 3, just before the Bar and Restaurant Linda Vista. 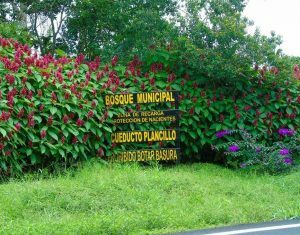 Look for the wooden Bosque Municipal Ateniense sign. The trail beginning is steep and narrow to get down to the stream. If you follow the trail downstream, you will end up walking through small coffee and sugar cane fields and into Barrio Jesus neighborhood (also an alternative place to park your vehicle). 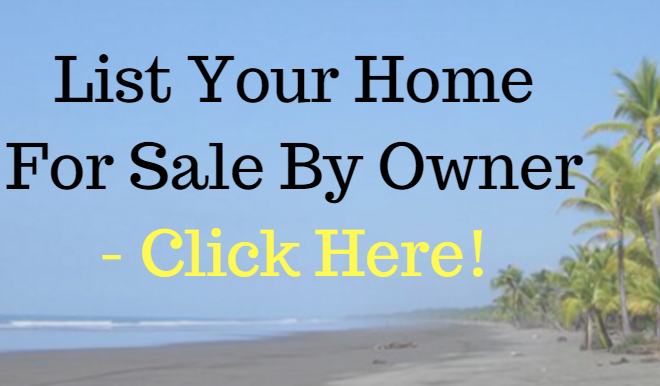 With 25+ years of real estate experience under their belts, Dennis Easters and Gerardo Gonzalez are your ‘go to’ guys when purchasing real estate in Atenas, Costa Rica. By focusing only on Atenas, we keep hands on the pulse of Atenas real estate and offer the best variety around to fit your needs. 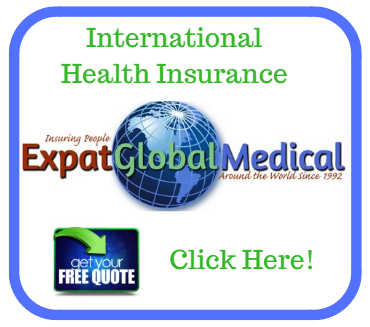 Gerardo is Costa Rican citizen and originally from San Jose, Costa Rica. Dennis a Florida native from Tampa, is a legal Costa Rican resident. Any suggestion where to park and find the Bosque in Barrio Jesus. ?